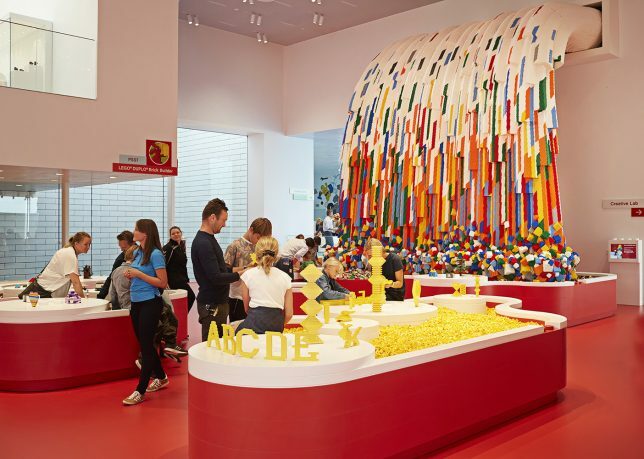 Designed by architects from BIG, the new LEGO House is itself huge: a 130,000-square-foot ‘experience center’ welcoming people of all ages to play with and appreciate this ubiquitous toy. 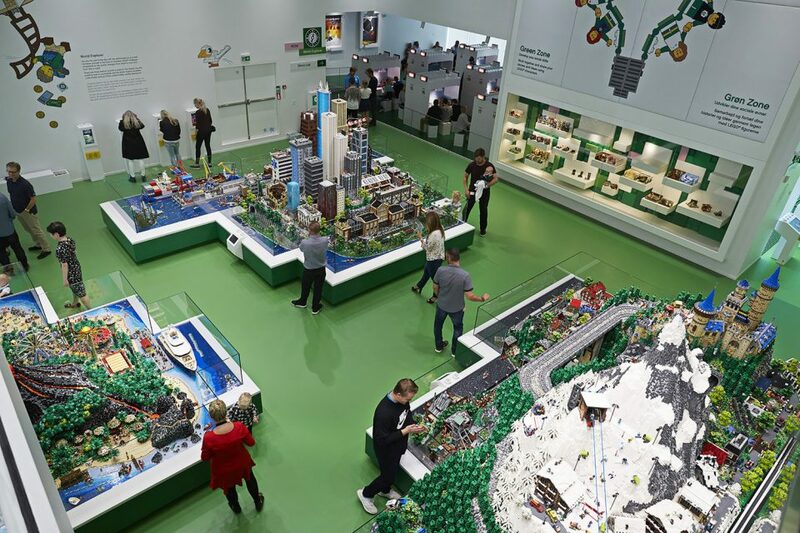 “It has been a dream for me for many years to create a place that will give our visitors the ultimate LEGO experience,” said former president and CEO of LEGO, Kjeld Kirk Kristiansen. 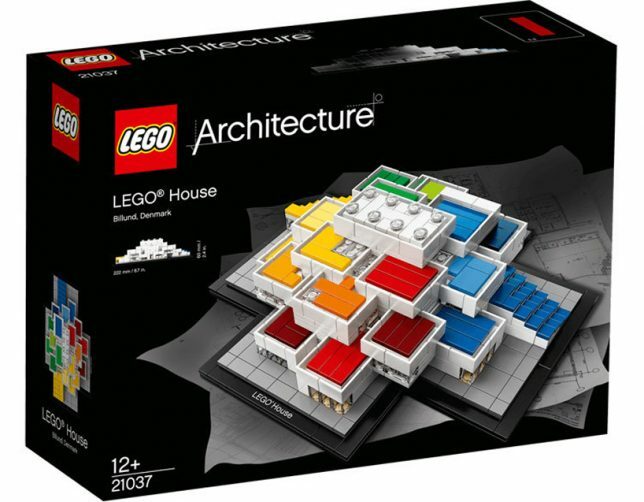 A mesmerizing set of drone videos below show the building under construction and upon completion. 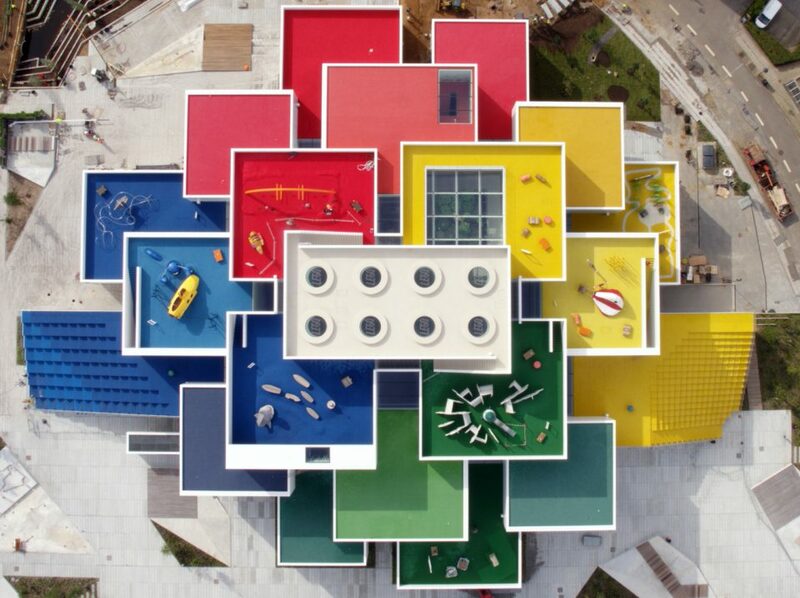 Located on the company’s main campus in Billund, Denmark, the building looks like it was made of 21 supersized blocks. 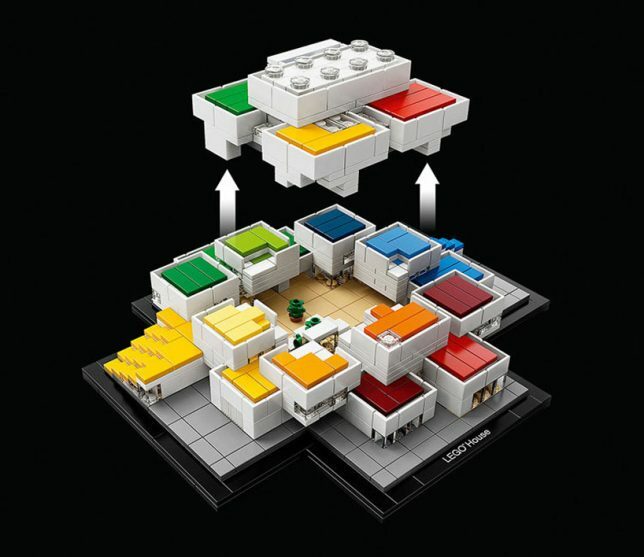 Inside, differently colored zones denote different functions — red areas are for creative skills, blue for cognitive skills, green for social skills and yellow for emotional skills. 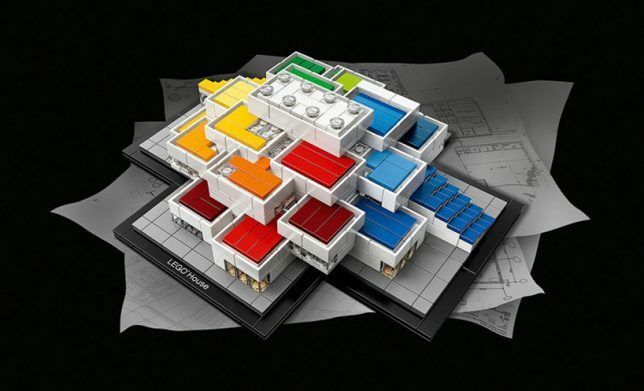 The LEGO House opened its doors to the public in late September, coinciding with the release of a 744-piece kit of the building itself.